Karl Wells is a writer. His food and restaurant writing has earned him recognition from the Canadian Culinary Federation and the Restaurant Association of Newfoundland and Labrador. His work has been published by Harry, enRoute, Horizons, Atlantic Books Today, The Tomato and Newfoundland Quarterly magazines. Karl has also been published by The Telegram, Halifax Chronicle Herald and several other Atlantic Canadian newspapers. 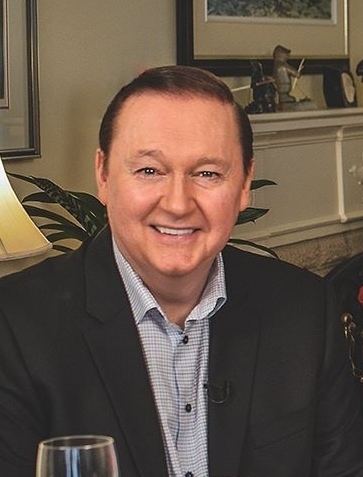 He is the author of Cooking with One Chef One Critic, a companion cookbook of the TV series, One Chef One Critic, which he hosted and produced for 10 years.